We are excited to announce Deckadance 2 is now available for your PC or MAC. 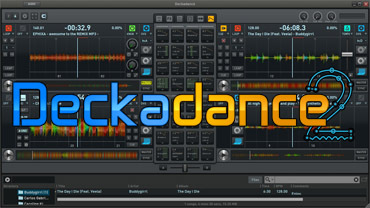 Deckadance 2 is perfectly suited to todays evolving remix-style DJ performances and works as a stand-alone application or VST plugin in your favorite host. Deckadance 2 is a free update for existing customers. Click the image above to learn more. 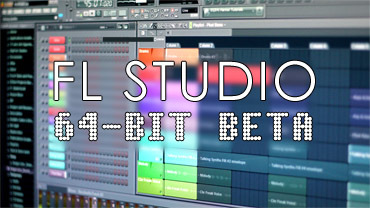 The FL Studio 64 Bit beta is ready for testing. This includes FL Studio and most plugins now running in native 64 Bit mode. Click above for more details. Thanks to everyone who made Musikmesse 2013 a huge success. 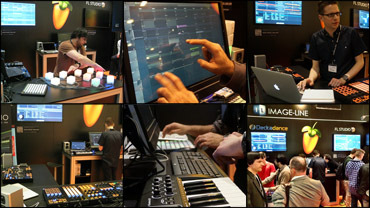 We featured FL Studio 11, Deckadance 2, FL Studio Mobile for Android and more. Click above for details. 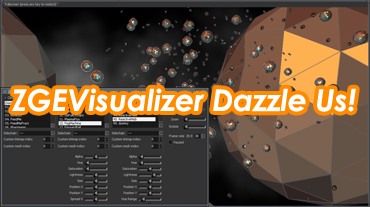 Create a YouTube video with ZGameEditor Visualizer using your own backing track or a project from the Cool Stuff folder. 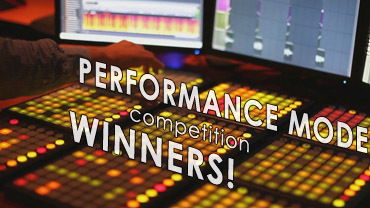 Entries will be judged on their audio-visual appeal. Click the image above for more details. 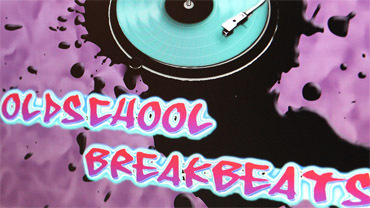 The Oldschool Breakbeats library contains a fresh set of funky drum loops in the style often sampled from 60s and 70s records for use in modern music. The library includes FL Studio project sources ready to re-mix and re-edit. 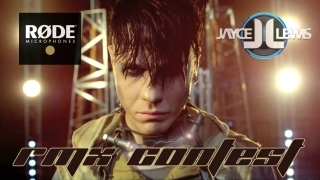 Jayce Lewis Solitaire remix contest. powerful plugins you probably never used. users not on our page, let us know . share your music or promote your audio business.